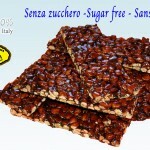 Sara Dolciaria di Umberti Gianfranco & C. snc is a small family-run artisan business which was founded in 1990 and whose head office is located in Villa Verucchio (Rimini province), specialized in the homemade production of confectionery products as: nougat, tender nougat cakes, chocolate, chocolate cakes, brittle and dried praline fruit, all made according to an old family tradition. 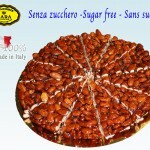 From the union of past and present and from the founder’s expert hands, we boast of a wide range of products that enable us to satisfy our gourmet customers’ demands. 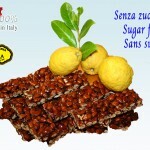 The quality and authenticity of our confectionery products is guaranteed by the exclusive use of top quality ingredients as honey, chocolate, hazelnuts and almonds, carefully and directly selected by the owners among the most renowned Italian brands on the market. 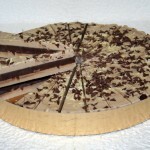 The reliability, the commitment, the constant search for innovation and our team work are the guarantee that we offer our customers the best quality, every day since over 20 years, always aiming at higher goals and seducing more and more greedy palates. 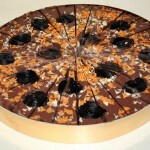 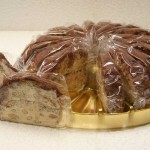 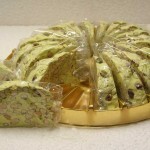 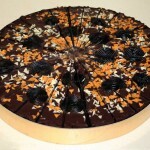 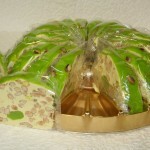 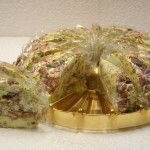 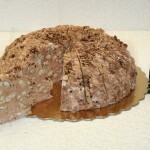 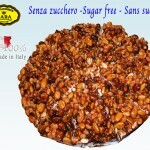 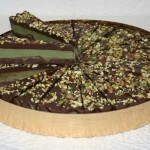 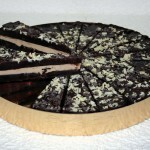 Soft nougat cakes "MORBIDOSA ROMA"